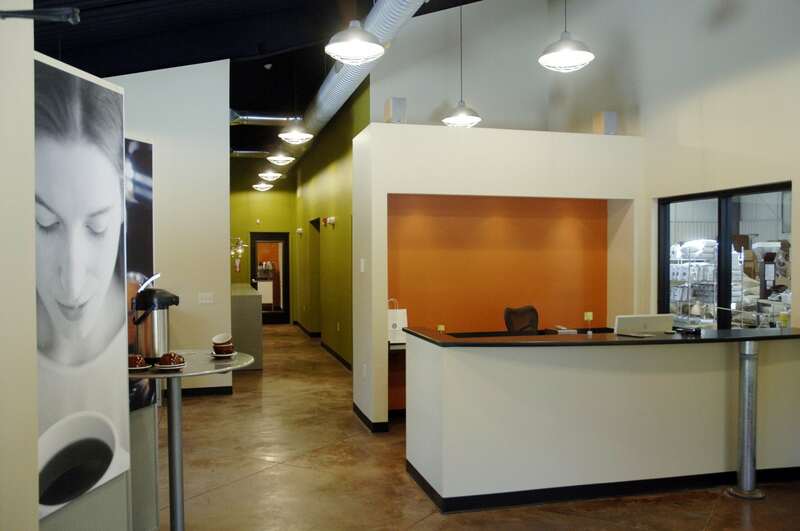 Our facility has been referred to as “the nicest in the business” by customers and colleagues alike. 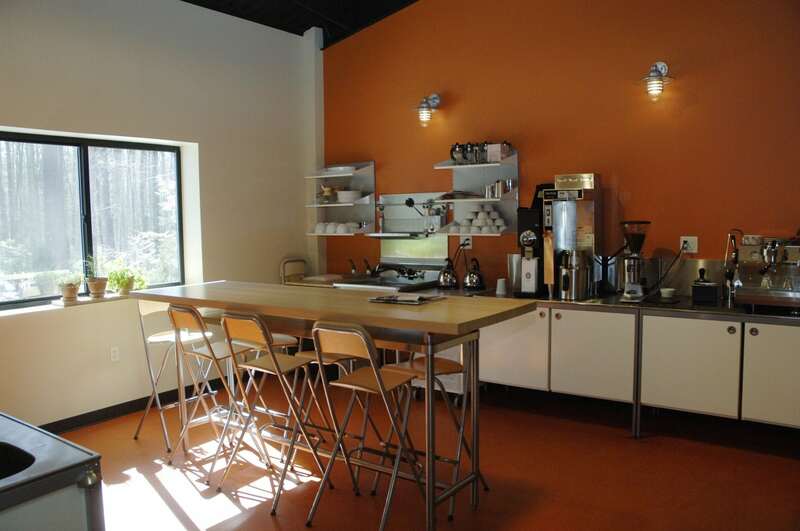 We designed our facility ourselves in 2005, with decades of previous experience that we had acquired as our guide. 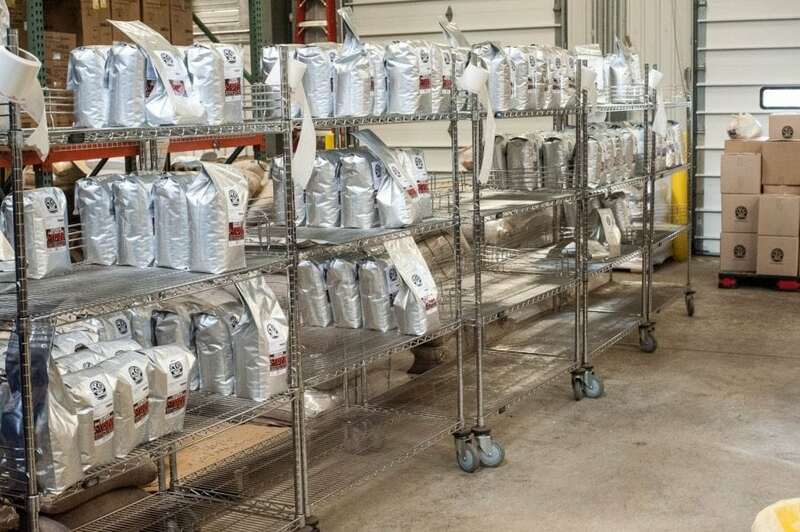 Our goal here is to be able to roast coffee to order each day of the week, whether it’s an order for twelve ounces or twelve hundred pounds of a particular coffee. That means we roast coffee only after an order has been placed and we only roast the amount we need to fulfill each day’s orders. 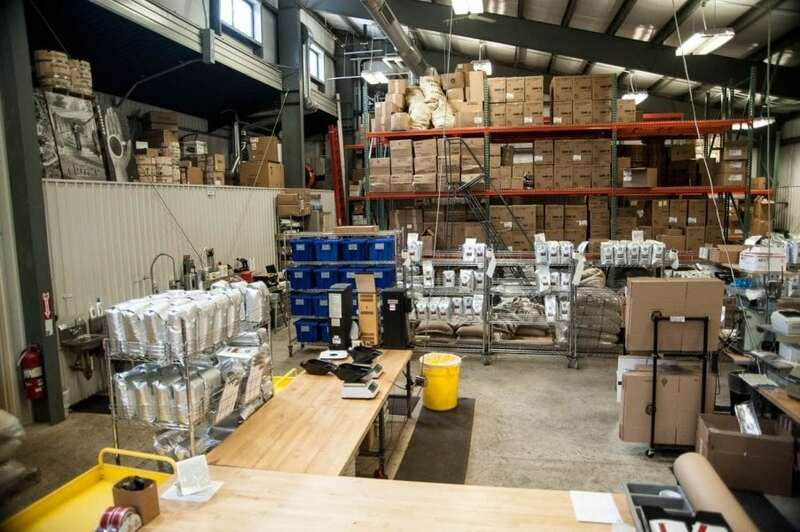 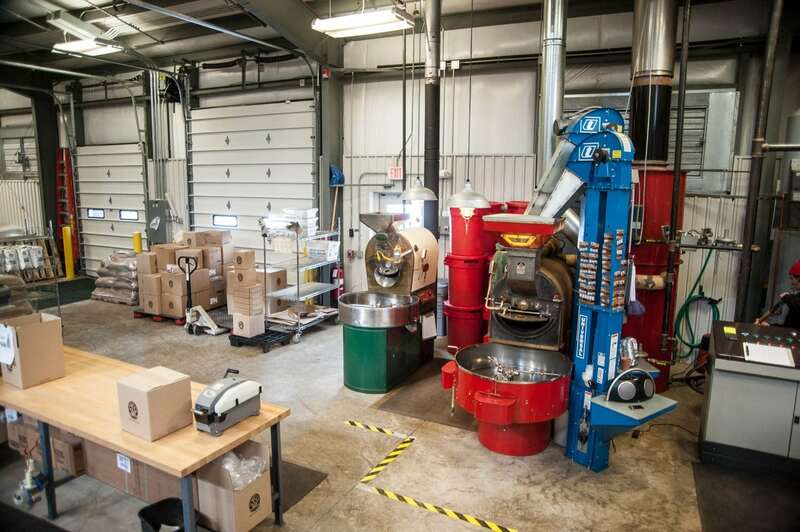 To realize this, we have amassed a fleet of three coffee roasters, each of a different size, to help us get that job done with ultimate control and consistency. 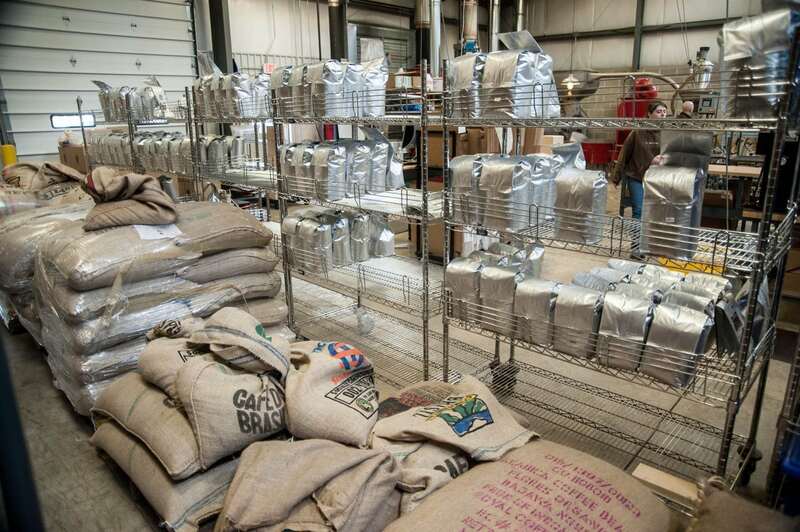 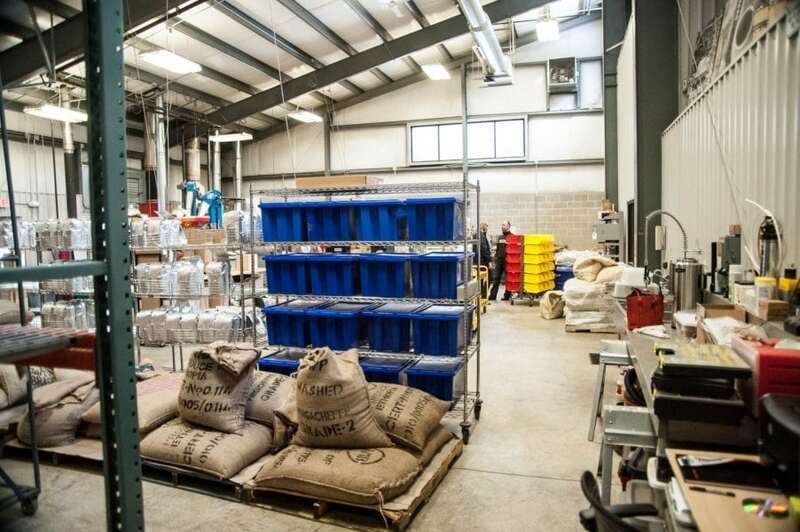 Whether we are roasting, packaging or talking with a customer about a particular coffee that they are interested in, we are always super busy here at the Roastery. 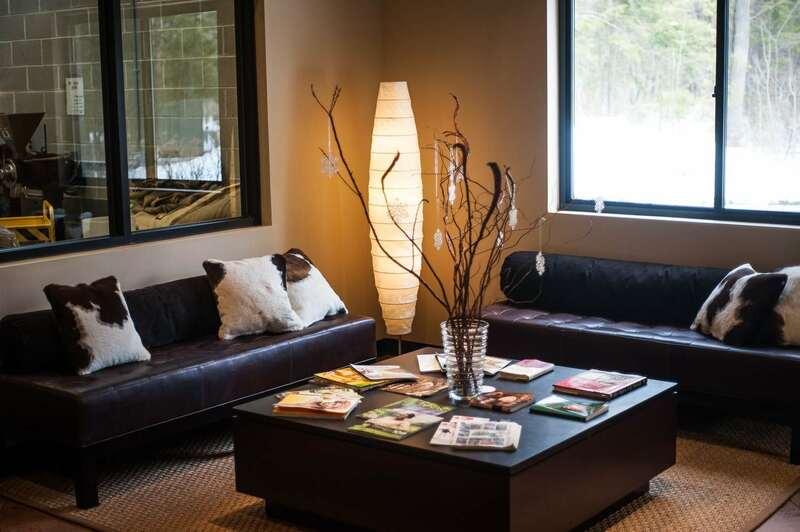 You are welcome to come visit us amidst the secluded surroundings of our Berkshire forest. 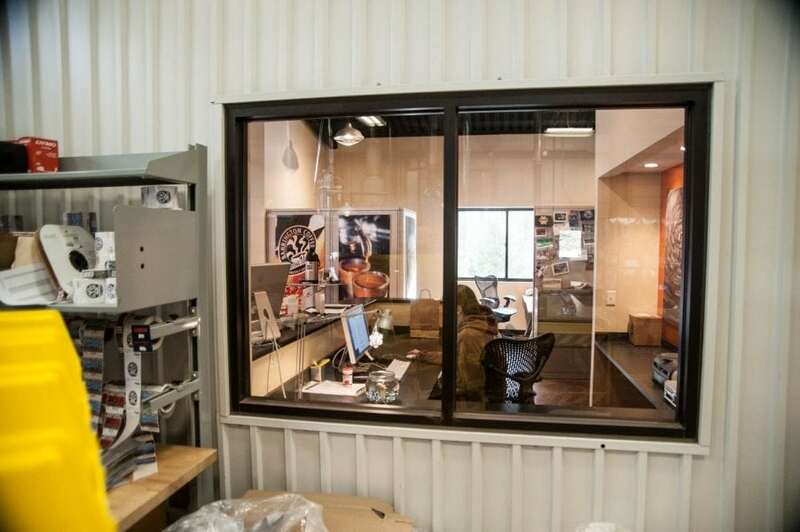 Here you can watch us through the windows in Reception as we do what we do each day in Production. 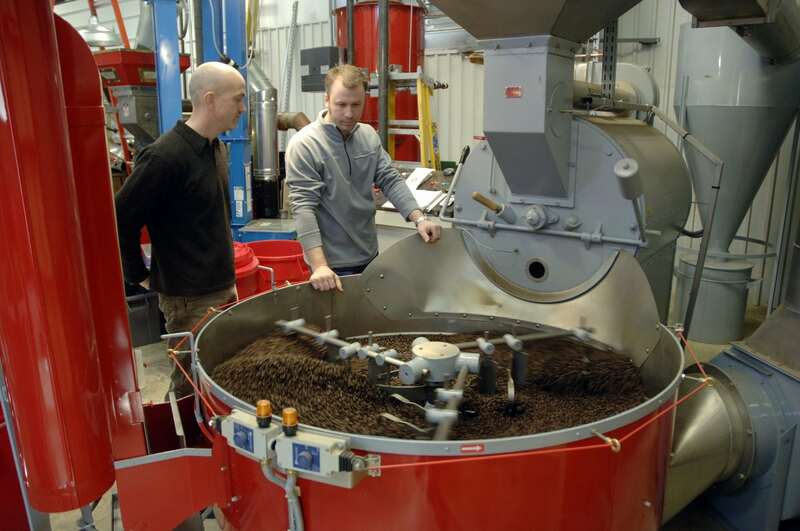 And we will always offer you a cup of our latest, greatest coffee, on the house. 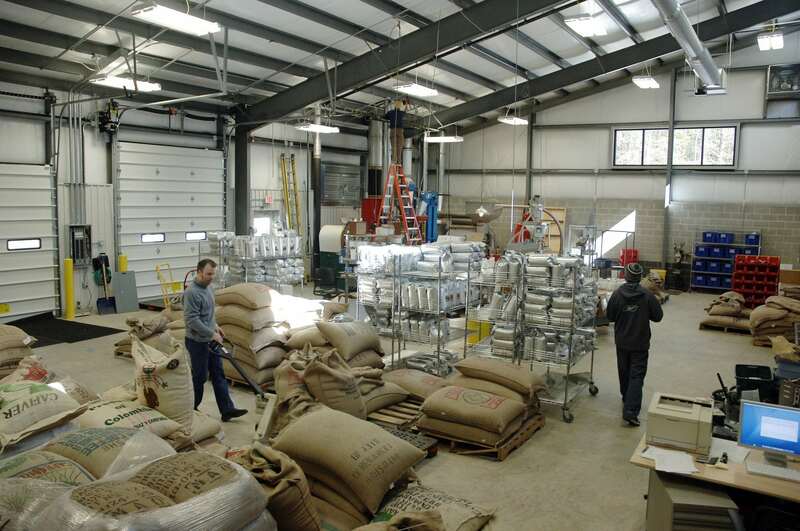 Our Roastery is located in the Berkshires, 1.5 miles off of Mass Pike Exit 2 at 165 Quarry Hill Road in Lee, MA.